The date of 13th International Agriculture Exhibition is drawing near. On 16-21 April 2019, we are happy to meet you at Meknes Exhibition Center, Meknes. Remember our Booth No. 1-44. 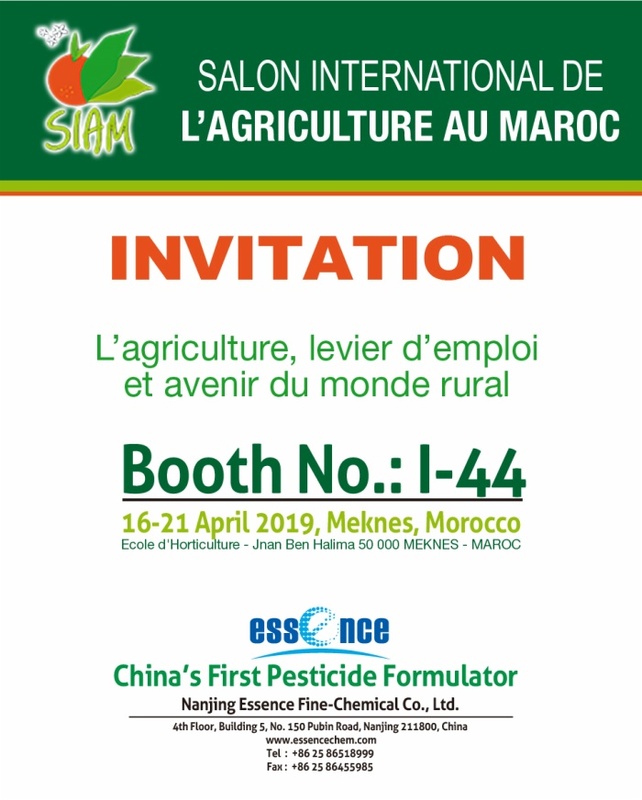 The 13th International Agriculture Exhibition in Morocco will be held at the Meknes Exhibition Center in April 2019, which will provide professionals in the agricultural industry with an excellent opportunity to showcase their products, technologies and corporate image. The business visitors at the exhibition were highly targeted and the exhibitions were effective, attracting wholesalers, retailers, importers and exporters, distributors and industry associations and organizations from Europe and Asia and Africa. The show has been expanding every year since its inception in 2006. The exhibition is the only agricultural exhibition in Morocco. The scale of the exhibition is comparable to that of China's Canton Fair. The scale is arguably the largest in Africa. Exhibitors in the agricultural sector include agricultural machinery, fertilizers, sprayers, etc., and some livestock exhibitors have achieved good results. In 2016, 920 exhibitors from more than 40 countries and regions around the world (up 10.9% more than in 2015) exhibited their latest products, 35% of which were international exhibitors from Saudi Arabia, Belgium, Cyprus and Egypt. , Spain, Greece, Italy, Portugal, Syria, Tunisia, Turkey. 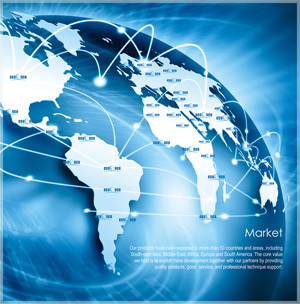 At the same time, it also attracted 630,000 domestic and foreign professional traders from 42 countries. The exhibition area is 100,000 square meters. As China's top supplier of crop protection formulations, Nanjing Essence is ISO9001, ISO14001, and OHSAS18001 certified pesticide manufacturer. 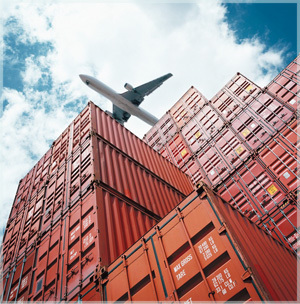 Specialized in R&D, formulating, sub-packing and exporting, Essence provides high quality Insecticides, Fungicides, Herbicides, PGRs and pesticide mixtures to global agrochemical importers. With accomplished formulating technology and more than 20 years of research experience, we masterd over 800 pesticide formulas and producing various formulation types such as SC, FS, EC, EW, SL, ME, SE, CS, ULV, WP, WDG, WSG, Gr, SP, WS, DS, OF, etc. The design of packaging can be customized including 10mL-1000L for liquid and 1G-25KG for solid crop protection products. Looking forward to meet you at the exhibition. Click here to email us if you have a plan to participate in the exhibition.